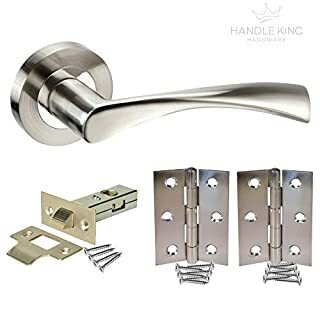 5 sets of Door Handles. 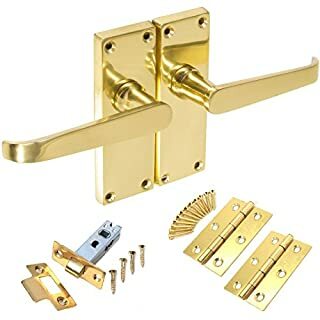 5 Latches. 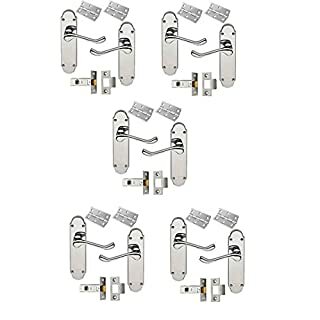 5 pair of Hinges. 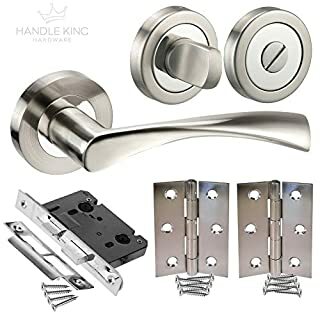 Everything you need for 5 new doors in your home. 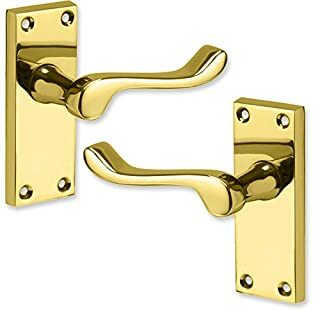 Handles: Modern stylish design. Mixed, Brushed and Polished chrome finish. Screw on outer rose to conceal fixings for a much tidier finish. 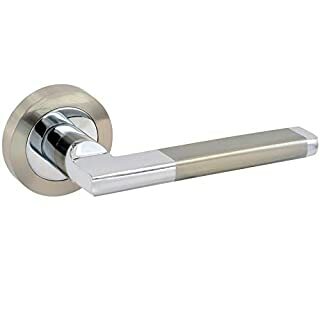 8mm spindle hole to suit standard UK handles. 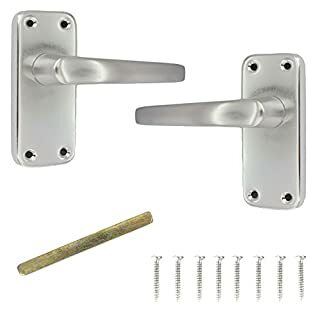 Each set contains 2 lever handles, (1 for each side of the door) bolt through fixings, woodscrews and an allen key to tighten the grub screw. The lever handle is sprung. 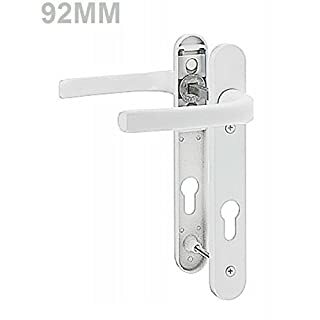 Latch case material: Zinc alloy. Strike and forend material: Stainless steel. Includes screw fixings, strike plate and plastic dust socket. 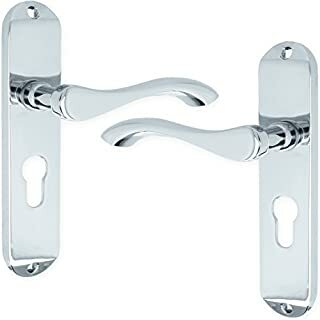 Hinges: Includes screw fixings. 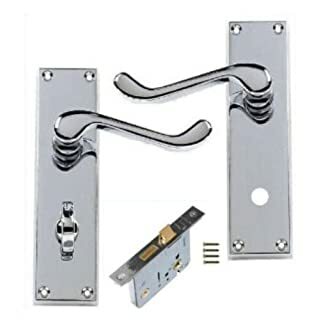 uPVC Door Handles Set Lever/Lever White 92pz - 122mm Screw to Screw - High Quality Door Handle - Modern Design Exterior door furniture set (internal lever and external lever) to suit euro design key cylinders (light bulb shape cylinder). 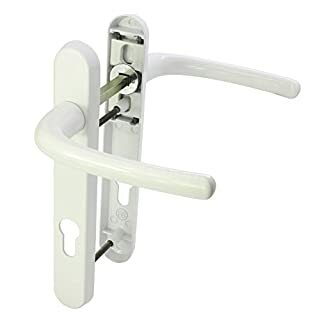 This handle will fit the uPVC type door requiring the lift-to-lock motion to engage the multi-point locks up the side of the door. Levers are sprung. 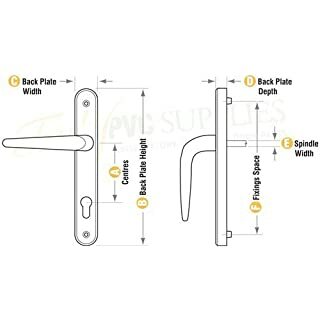 Be sure that it fits Not all handles fit all multi-point mechanisms. Before ordering, check distance from centre of spindle to centre of cylinder barrel (PZ) and distance between fixing screws. 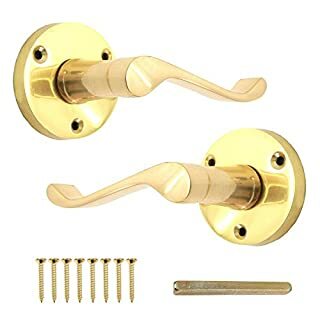 If the top screw of your handles is below the lever of the handle, then these will fit as their is only one size for this type of handle. 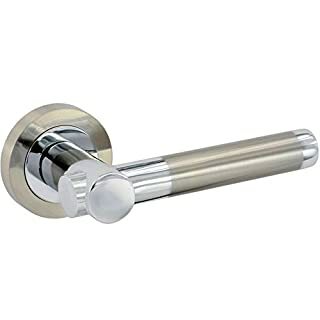 Centre of spindle to centre of cylinder barrel = 92mm (92 PZ) Distance between fixing screws = 122mm Notes: * 100 000 test cycles relates to a handle mounted correctly on a door with one open/close motion = 1 cycle. Can be used in coastal environments and highly frequented areas such as public buildings shops and hotels. Please note special cleaning is not necessary as dirt can be removed with a damp cloth. The use of caustic cleaners or chemicals should be avoided. 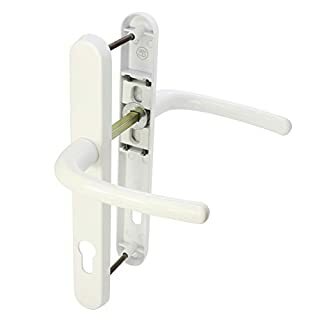 uPVC Door Handles - Lever Pad - D75 - White Exterior door furniture set (internal lever and external lever) to suit euro design key cylinders (light bulb shape cylinder). 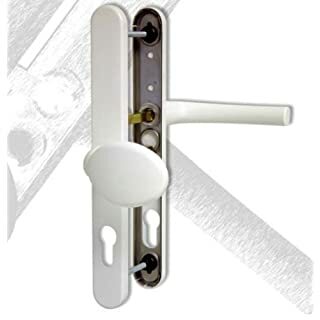 This handle will fit the uPVC type door requiring the lift-to-lock motion to engage the multi-point locks up the side of the door. Levers are un-sprung. 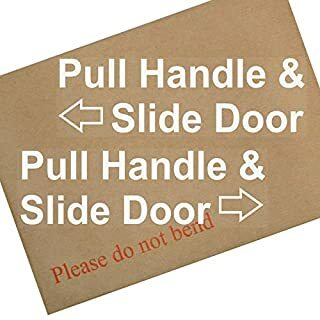 Be sure that it fits Not all handles fit all multi-point mechanisms. Before ordering, check distance from centre of spindle to centre of cylinder barrel (PZ) and distance between fixing screws. Internal handle measurement Centre of spindle to centre of cylinder barrel = 92mm (92 PZ) Distance between fixing screws = 200mm External pad measurement Centre of spindle to centre of cylinder barrel = 62mm (62 PZ) Distance between fixing screws = 200mm If these handles are not suitable please see our store-front for a full range of door handles that will suit any door. 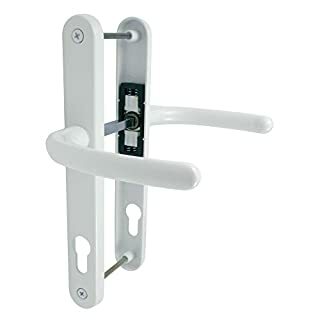 Notes: * 100 000 test cycles relates to a handle mounted correctly on a door with one open/close motion = 1 cycle. Can be used in coastal environments and highly frequented areas such as public buildings shops and hotels. Please note special cleaning is not necessary as dirt can be removed with a damp cloth. The use of caustic cleaners or chemicals should be avoided. 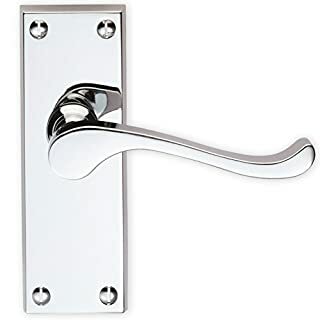 If you need help measuring your handle please see the 'about us' section in our Amazon Store-Front, and you will see a guide to help measure and identify your door handles.